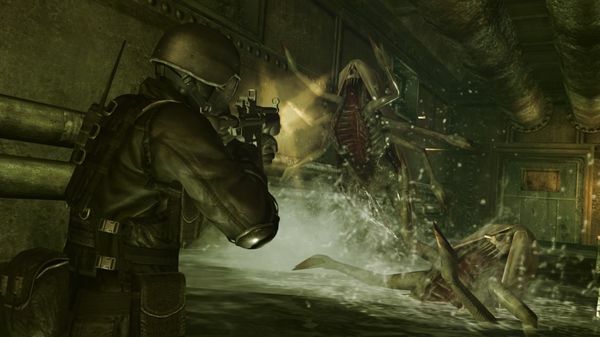 Proving that the South Korean ratings board and leaked Xbox achievement lists don’t lie, Capcom announced this morning that the former 3DS exclusive Resident Evil: Revelations will be released for the Xbox 360, PlayStation 3, Wii U, and PC as a full retail title for $49.99 on May 21, 2013 in North America (May 24th across Europe). The game is also be available as a digital download on the PS3 and PC on launch day, with the Xbox 360 and Wii U digital versions scheduled to follow on “a later date”. 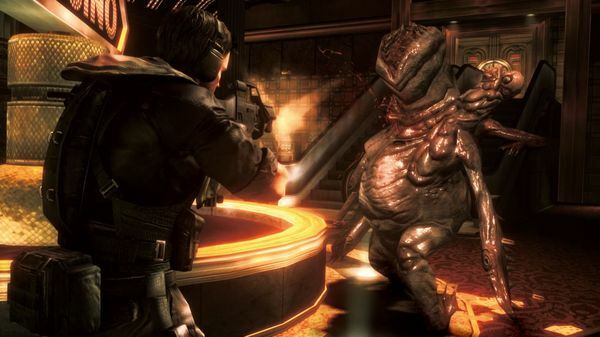 In porting the survival horror title to consoles/PC Capcom has upgraded RE: Revelations‘ visuals to high definition, enhanced its lighting effects, and improved the game’s sound. 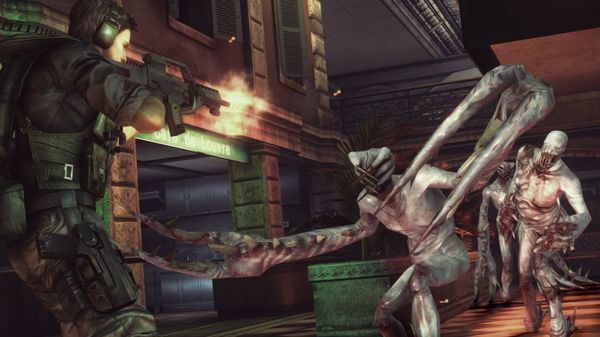 Outside of those mechanical changes, Capcom has also beefed up the game’s single player by adding a new enemy type and a harder difficulty setting. 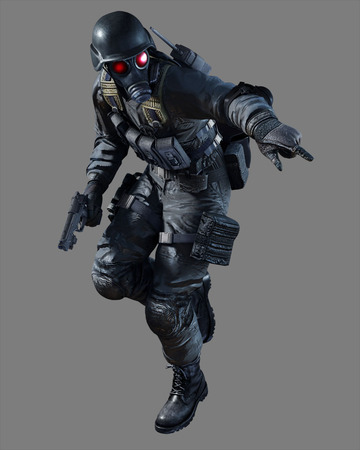 The game’s online co-op (or single player) Raid Mode has also been enhanced with new weapons, new Custom Parts to “make your weapons even more formidable”, new skill sets, and the ability to play as Hunk (the 4th survivor from Resident Evil 2) and “other characters from the series”. 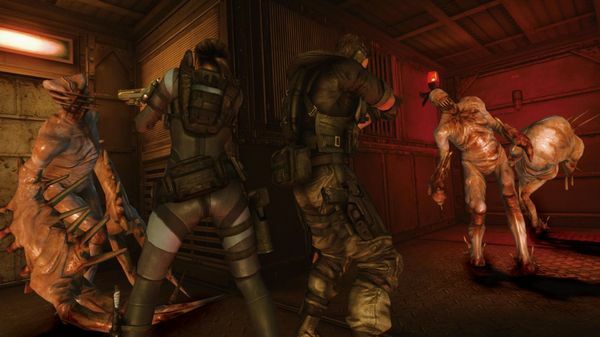 Capcom also announced that Resident Evil: Revelations will use Residentevil.net by making content available to users after the game launches. Prospective players can pre-register on the service starting on January 24th to get early access to the game’s “themed content” and receive additional information about upcoming online events. 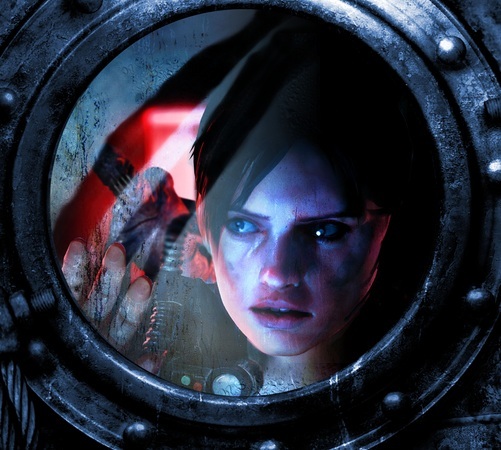 With last year’s Resident Evil 6 managing to disappoint not only critics and fans but also Capcom’s investors, the confirmation of the Resident Evil: Revelations port is certainly good news. 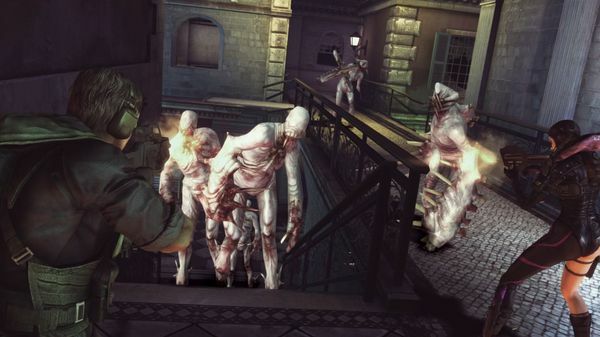 The game is widely considered to be a return to true survival horror, which has sadly been missing from the Resident Evil series for far too long. 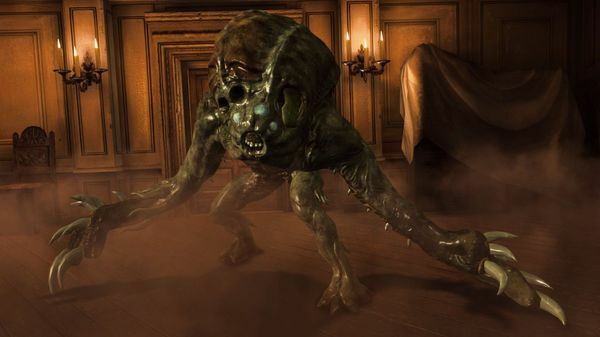 We will let you know as soon as Capcom reveals any additional details about the upcoming port, in the meantime check out the first screenshots for the console version of Resident Evil: Revelations in the gallery below.